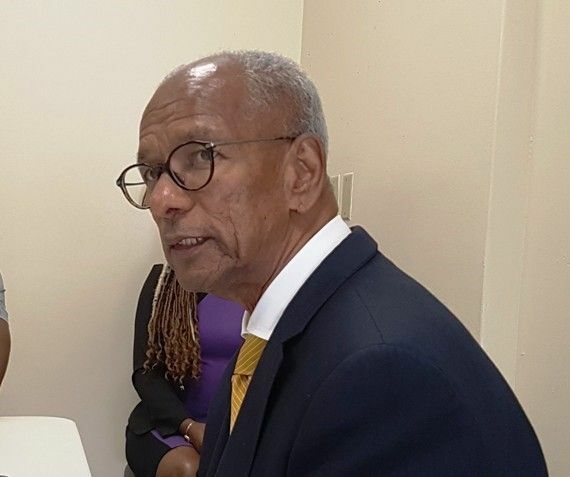 The announcement was made by outgoing Premier and Minister of Finance, Dr the Honourable D. Orlando Smith (AL), in a public statement and radio broadcast on Monday, November 19, 2018. Premier Smith also announced that Honourable, Hubert O’Neal (R9), has since also been appointed Junior Minister for Tourism, the move necessitated, as a result of the firing of then Minister, Honourable Archibald C. Christian (AL). 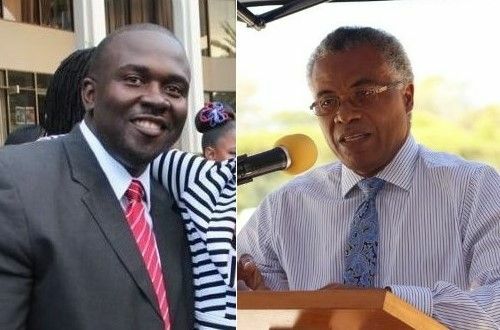 Explaining his decisions, Premier Smith sought to explain saying, last week two Elected Members of the NDP – one the Junior Minister of Tourism – resigned from the Party. According to Premier Smith, over the weekend, the press reported, ‘Skelton splitting from NDP; guv moves election deadline up to April’. Premier Smith used the occasion to also remind, he intends to serve his full term in Office before dissolving the House and calling General Elections. IF IT WAS IN THE BEST INTREST OF THE NDP THE ////// WOULD HAVE CALL A SNAP ELECTION . IT IS TIME THE GOVERNOR CALL A SNAP ELECTION AND PUT AND END TO THIS MADNESS. THE ///// HAVE HIS FOOT WHERE HIS HEAD SHOULD BE. THE COUNTRY NEED TO MOVE FORWARD TIME IS WASTING WITH THIS GOVERNMENT . 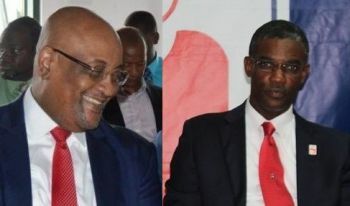 Hon premier, you and hon vanterpool please dont retire year, please the ndp needs you guys, yes hon walwyj will be the next premier, guys please dojt go now. And these man are not serving to their full term. They have up and left the people. You are so right. These were the same ones who sat and allowed all kind of nonsense to happen. Todate not one of them have pushed for answers regarding the 7.2 million in an fake airline, the millions in overrun at the Pier Park and many other issues. Same persons forming new party. Not my vote. We need answers not a new party. Whatever is being done to the BVI, Dr. Smith DID NOT do it by himself. There were 11 supposedly grown, intelligent men elected and formed the Government. They ALL need to take respinsibility for this mess we are in. Not leave, play the victim game and form another party. For who to vote them in?? At least Doc and the others facing the heat like real leaders and people with integrity. KEEP DREAMING! NOT THAT DUCK! QUACK QUACK! Mrs. Caines served two terms consecutively and O’neal Was chosen over her for a ministry! And she still, want to sail on this sinking ship! And clearly they have no regards for her! I know if you’re father was here he would have never told you to settle for that! Sorry I am definitely not voting for her again! This validates what I thought all along! You’re not a leader, beautiful person but you’re not ready for this arena! Sixth district needs strong representation and one who will move the earth if need be! Min for Labour - Snake in the grass- knows what is going on with the defection of those former NDP members. Should be ashamed of himself using the Premier all these years to elevate himself. He has not done a thing for his constituents. Look at it, both he and the Min of Health conveniently absent from the territory at the time when the firing and shuffling taking place.